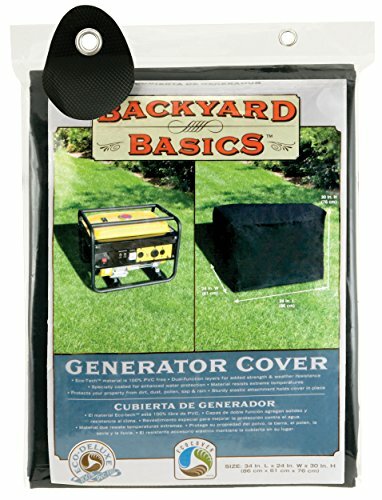 / What are the best portable generator covers? Portable generators bring ease into our households as it provides electricity not only during emergency situations but during recreations as well. 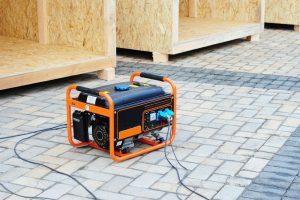 Because of its portability and mobility, a portable generator may be easily stored when not in use, and brought whenever needed through the use of a portable generator cover. 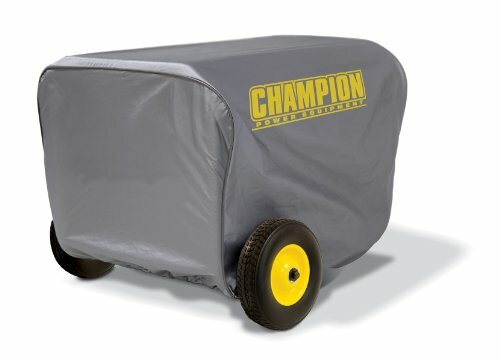 A good portable generator cover is a great investment for your machine. It does its job by protecting a portable generator while it is stored or while in action from hazards. 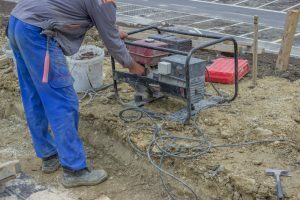 More often than not, portable generators are not installed, as owners do not use it regularly or on a day-to-day basis unlike a generator that is utilized almost all the time, especially in places that are prone to be hit by calamities. Businesses have kept it a practice to have a generator installed because some can’t afford to stop the business when electricity fluctuates and disappears. Likewise, there are homes that can’t afford to lose electricity because some are powering life-support equipment. 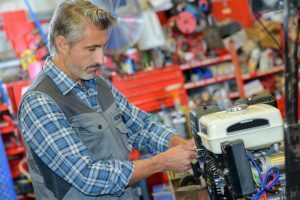 Unlike the owners of frequently used generators, those who own portable ones who use it minimally sometimes overlook the proper ways of caring for it. Sure, they remember that it should be oiled regularly and should have regular maintenance checks, but do most of them bother about what else to do when to store it, or when to take it outside to function? 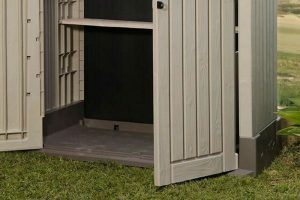 ​​Why should you get a portable generator cover? 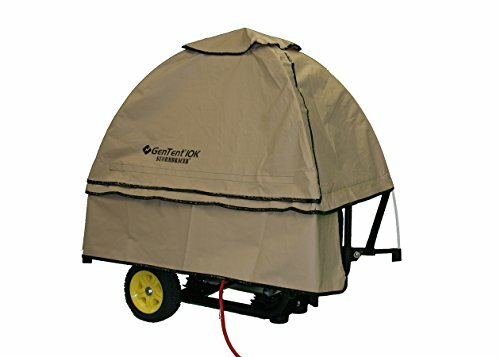 ​​What are the types of portable generator covers? Rejoice mother-nature lovers! This generator cover not only effectively protects your portable generator from dust, mites, and rodents; it is also a good green alternative from plastics. Made from 100-percent PVC Free material, this generator cover is part of the company’s eco-line, an initiative for a greener and safer environment. This is perfect for storage as it is equipped with an elastic cord at the bottom so it hugs the generator snugly. 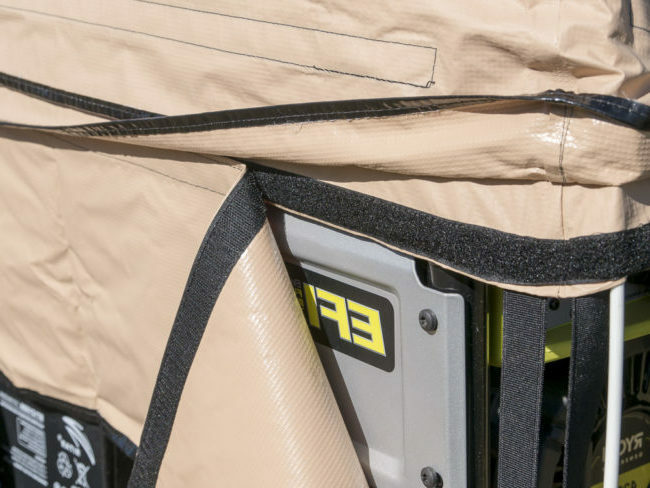 ​It doesn’t fall short of its protecting capabilities as it is made up of a dual layer cover with a soft and durable inner lining to protect the finish of your generator while the outer layer is coated and weather resistant to protect it from all of nature’s elements. ​The issue with this generator cover is that the material seems thin enough that is is prone to breakage or tear. Made from durable water-repellent vinyl, this generator cover is guaranteed to last you ages. It is thick yet lightweight, you can almost store it outdoors under the changing weathers but not quite! 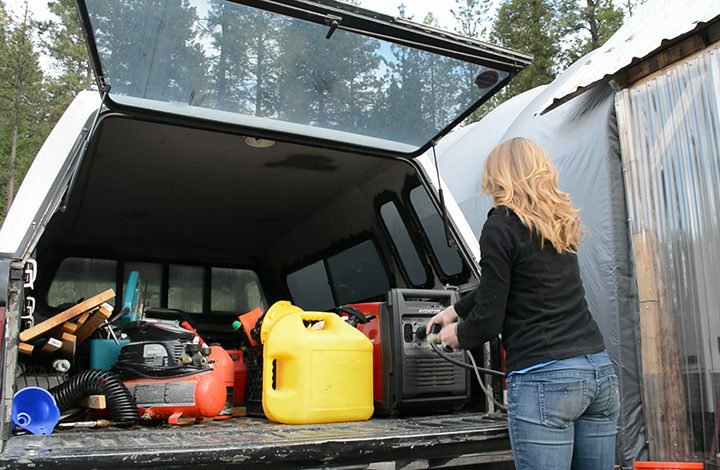 ​It’s perfect for loading behind a truck for long-periods of travel as it keeps the generator safe from all weather elements and dirt. It also fits your generator like a dream. The color and the glossy finish also make it look like you spent a lot more than its original price. ​Although it boasts of good material, issues with this cover is that it does not last very long. The price may be hard to swallow at first glance but you will eventually understand that it is worth it. It is best used for generators running outside under the harsh weathers. It can take on rain, snow, ice, and sleet, and fits most generator sizes, especially portable ones. Because it is made from lightweight fabric, the same technology used for camping tents, this canopy is very light and recommended for travel. It is the perfect “buddy” for your generator. Don’t get intimidated by the price as this type of canopy can keep your operational generator dry even under the pouring rain. It also keeps all sockets and wires dry, for optimal protection. ​It lives up to its claim, which is portability because its assembly takes only three steps: Clamp, Frame, and Cover. Likewise, removal is easy and storing it doesn’t take too much space. ​By far, this brand is the one that carries a portable generator cover for running generators. 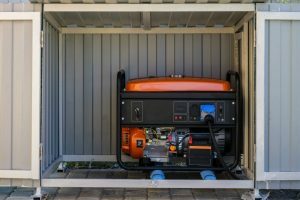 However, it doesn’t function as a cover for storage because it doesn’t cover the most of the bottom part of the generator, as the opening is used to blow out carbon monoxide emissions while keeping the motor exposed in cool air to avoid overheating. 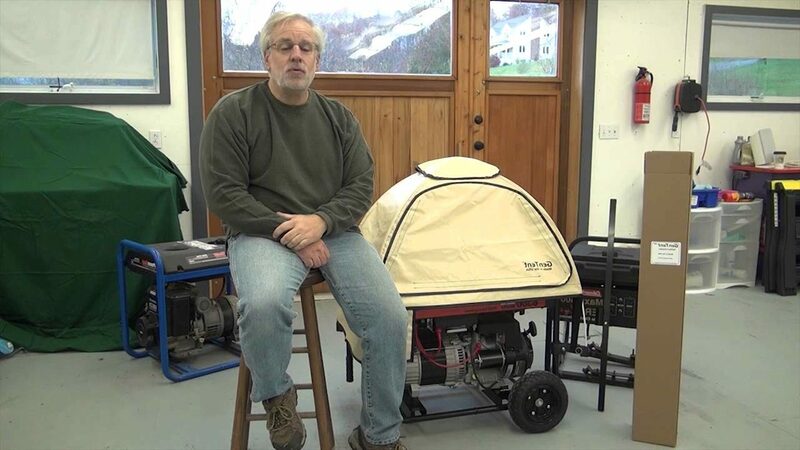 A portable generator cover houses your generator when or when not in use. 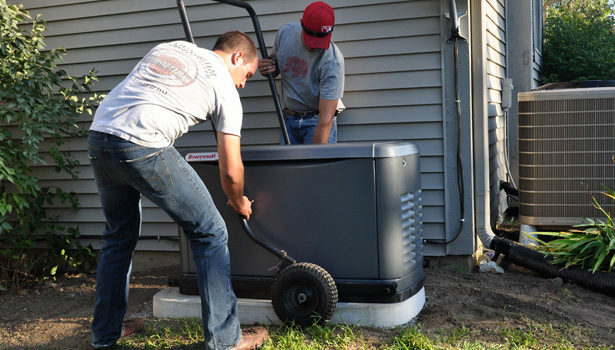 During storage, the generator should be enclosed in a thick, yet breathable canopy where it can lay safe away from curious kids, animals, or pests. For instance, a kid or an animal tinkering with the highly sensitive parts of the generator might result to loose wires or bolts. Apart from that, they may injure themselves with the unsafe or pointy parts of the motor. Rodents or insects on the other hand, may chew on the cable and cause the fuel container to leak. They may also get stuck in the tiny crevices of the machine. Just imagine the horror of starting up the generator without checking if any of these misfortunes happened. The accident may cause severe shock or burns to the person. Don’t let any accidents happen to you, your loved ones, and to your expensive generator. The cost of a generator cover is very small compared to the benefits and protection it can provide. 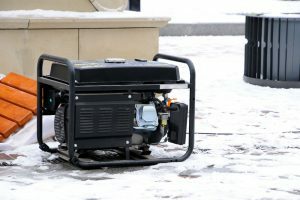 On the lighter scale, a generator exposed to the elements is at risk of corroding especially if it is stored unmoved for long periods of time. The portable generator cover keeps your machine crisp and ready to perform even if it has been idle for several months or years. 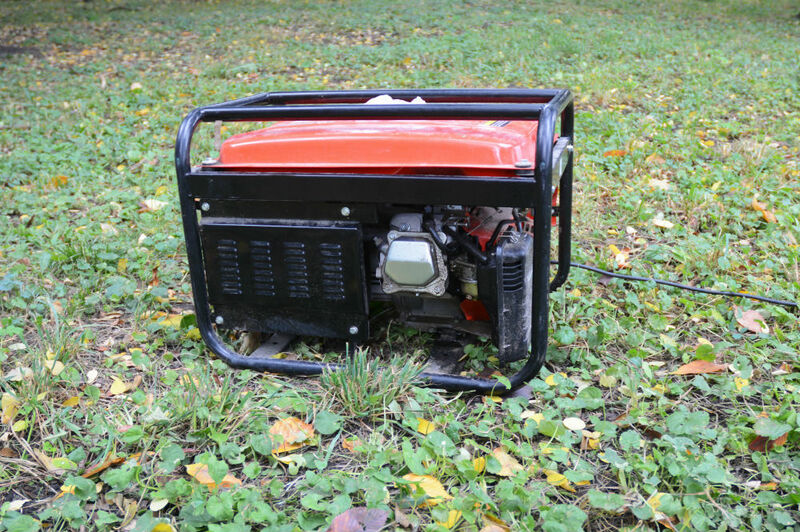 Remember, it is cheaper to get a generator cover rather than spend money for repairs once it corrodes or breaks because of partial protection. ​Generator covers come in two types: One that can be used while the machine is operational and the other one is solely for storage. Some operational covers may be used for storage as well, depending on the type you get. Mostly though, operational covers do not give full coverage because it has to keep the bottom part open for exhaust emission. ​​Whether the purpose of the portable generator cover is for storage or operational, it is recommended and never too late to invest on these covers. Not only does it keep the generator clean, safe, and functioning optimally, it also protects you and your household from possible accidents.